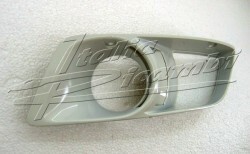 Original part Alfa Romeo, for the following models in the right front bumper! 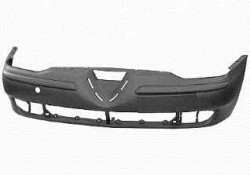 Alfa 156 (932) only Facelift! 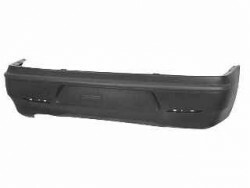 Alfa 156 SW (932) only Facelift! 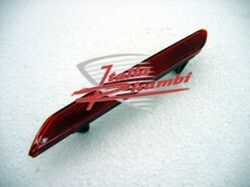 Original part Alfa Romeo, for the following models in the left front bumper! 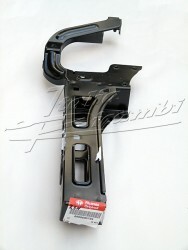 original part of Alfa Romeo, for the following models, in the front bumper, middle installation. 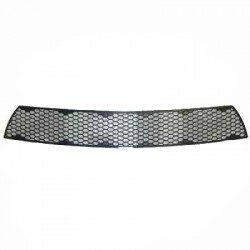 for the following models, in the front bumper, middle installation. 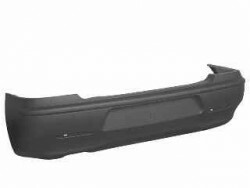 original part of Alfa Romeo, for the following models, in the front bumper, right side. 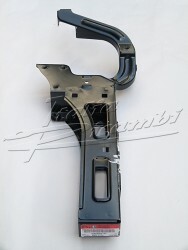 original part of Alfa Romeo, for the following models, in the front bumper, left side. 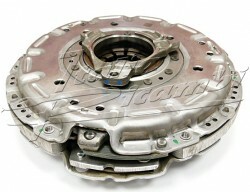 Alfa Romeo 156 all except 3,2 GTA! Alfa 156 not for 3,2 GTA! The Parking sensors are not included!